Gavin picked the Angels in a 2018 Heritage group break recently hoping for a big hit on Ohtani. Alas, no, it was not to be. 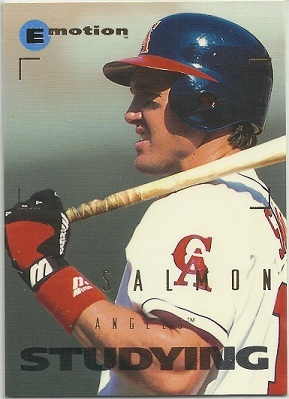 Instead he received triplicate of 7 different Angels cards, one set of which he was kind enough to send me in trade. Big chunk of Heritage Angels there. 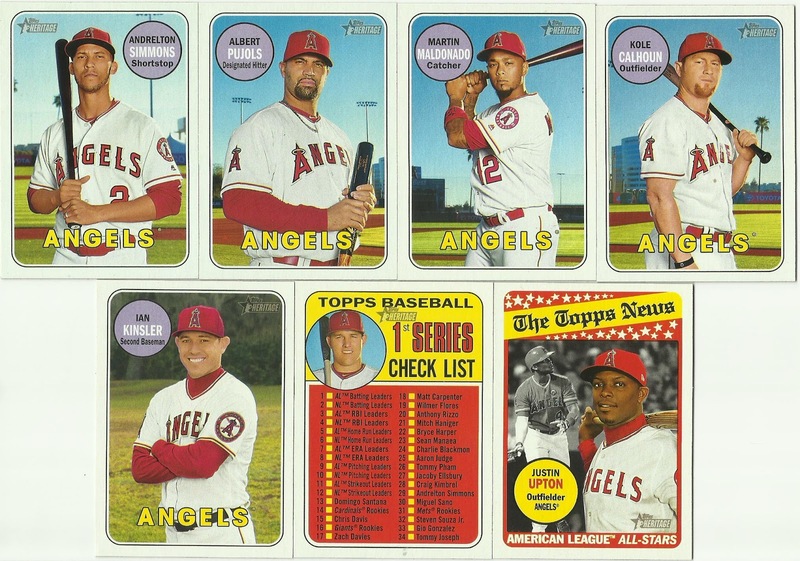 I really like that Topps chose to do the checklists retro as well, and that Mike Trout got his mug on one for the team set. Of course I'll need another one now, one for the checklist set. 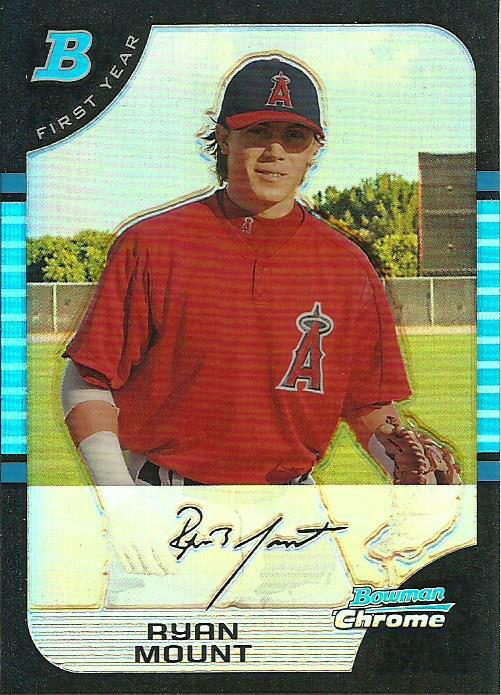 Gavin also included this sweet 2005 Bowman Chrome Refractor BDP45. 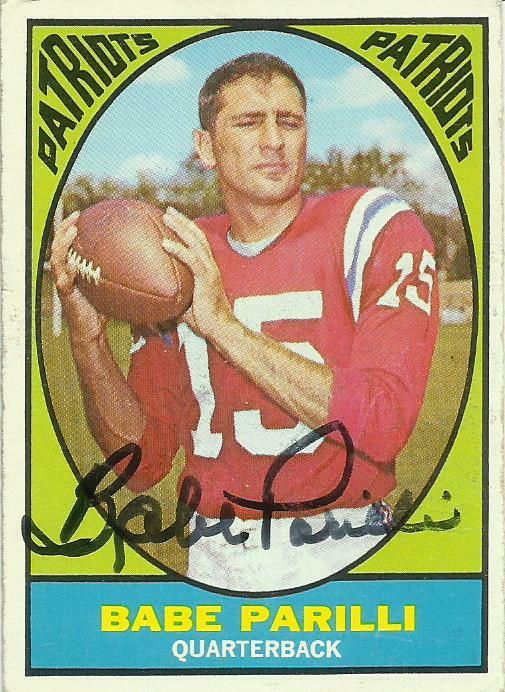 I have you on my list for Heritage. I'm bogged down at work but you can be sure more are headed your way. Good of Gavin to send these your way. The Upton all-star is really nice.